SAN FRANCISCO, Ca. 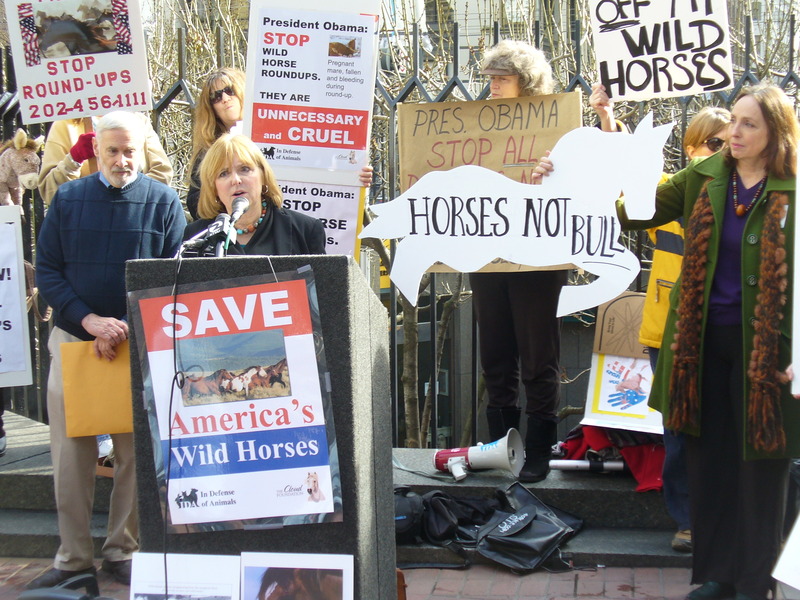 (January 10, 2014)–Concerned Americans protest in downtown San Francisco against slaughtering domestic and wild horses for human consumption in foreign countries. 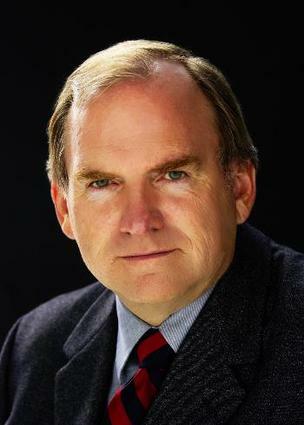 They stand with Attorney General Gary King in New Mexico who is fighting against horse slaughter plants opening in the West. King’s case will be heard in court Monday. 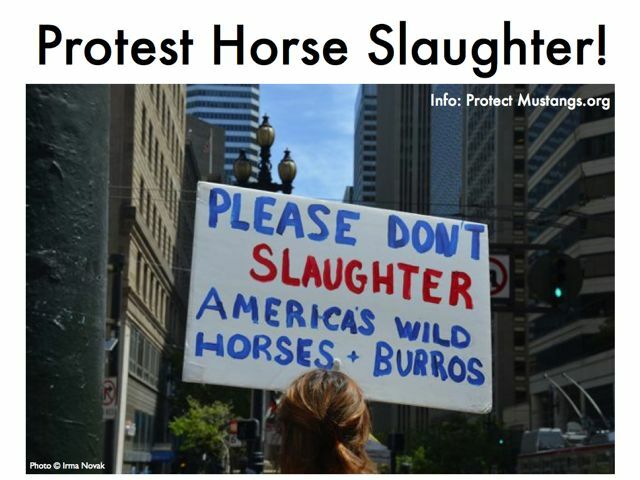 Protect Mustangs is a San Francisco based non-profit devoted to protecting native wild horses. Their mission is to educate the public about the indigenous wild horse, protect and research American wild horses on the range and help those who have lost their freedom. California BLM shows transparency—why not Nevada? After discovering an unpublicized yet critical hearing, Protect Mustangs requested for Nevada BLM to reschedule their public hearing, for helicopter and motorized vehicle use for roundups and management, because their public notice was too short (5 business days) and basically no one knew about it. 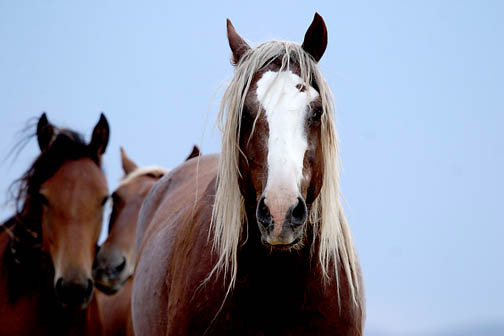 Protect Mustangs and members of the public oppose BLM’s disclaimer that the agency will not safeguard the personal identifying information PII) BLM requires in order to comment. Clearly this invasion of privacy suppresses free speech. The group is asking for the PII to be minimal and for the BLM to withhold the PII if requested by the commenter. 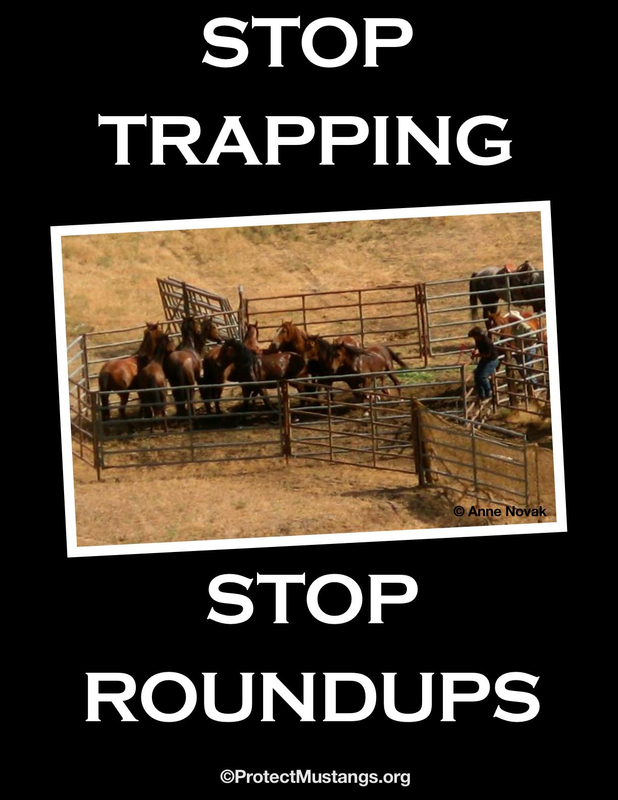 Meanwhile, the group asks the public to send in their comments about using helicopters and other motorized vehicles at roundups and for other wild horse and burro management. They welcome the public to send them a copy of their comments to Contact@ProtectMustangs.org so Protect Mustangs can watchdog the process. 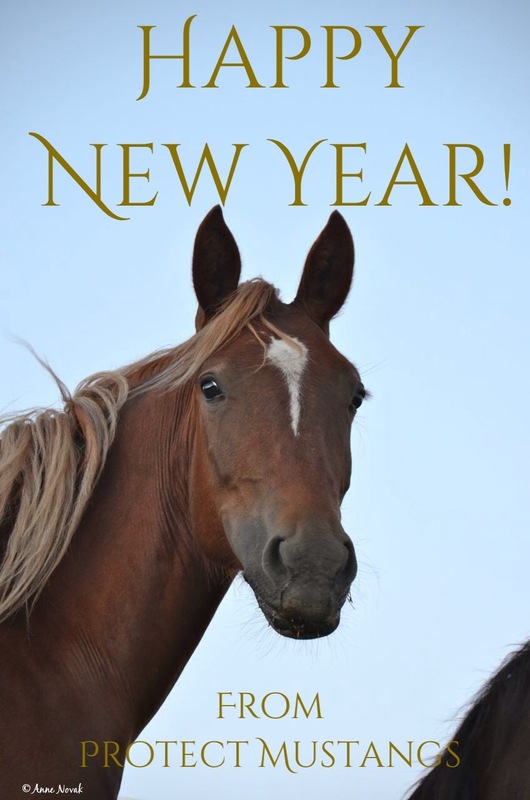 Wild horses at risk ~ Get the word out! 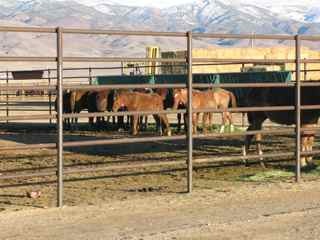 Wild horses exist in thriving natural ecological balance on public land ~ removals are a sham. Taxpayers are funding their management to extinction while the Bureau of Land management fails to provide the American public with an accurate head count. Inflated estimates do not justify mistreatment of our living legends of the West. Permission given to use this photo/flyer/poster to raise awareness. Contact us if you want a jpeg.